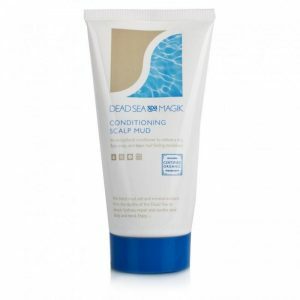 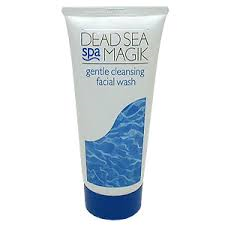 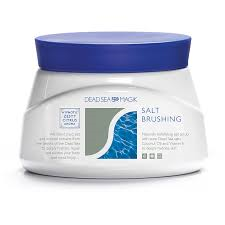 Dead Sea Magik ; The word Spa stands for “Sanitas Per Aquam” which means healing through water. 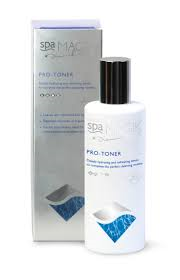 Water hydrates the body and the minerals found in natural water bring healing properties to the body. 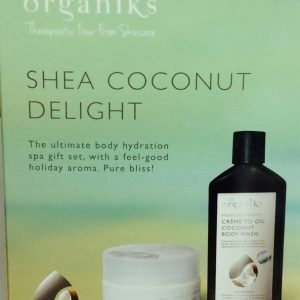 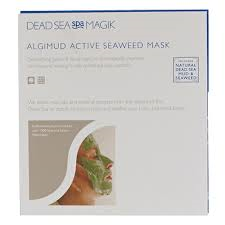 However, taking the time to visit a Spa on a regular basis is a luxury few of us can afford. 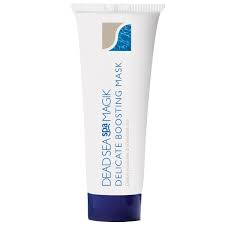 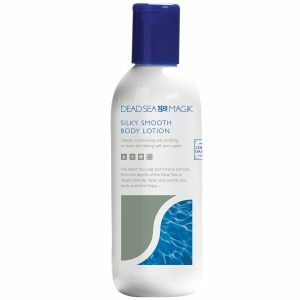 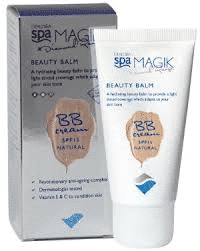 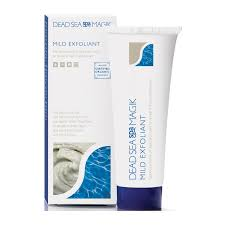 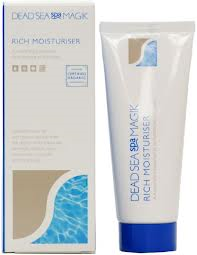 Dead Sea Spa Magik beauty products will bring the Spa into your home, giving you a regular beauty regime with the added benefits of a healthy lifestyle. 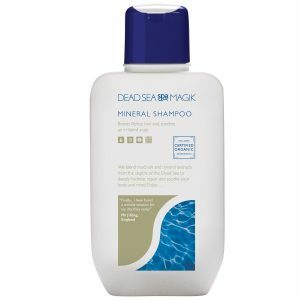 Dead Sea Magik products are available from New Harmony Health Food Store in Tuam County Galway, both over the counter or through our online shop nationwide.